This guide won’t take you from zero to 10,000 dollars overnight. Instead, it will show you the first steps to building a business that has the potential to scale toward a six-figure income. I won’t be telling you BS stories like “How to make five figures a month, using this secret strategy" because there is none. Instead, I will pull back the curtains behind my business. 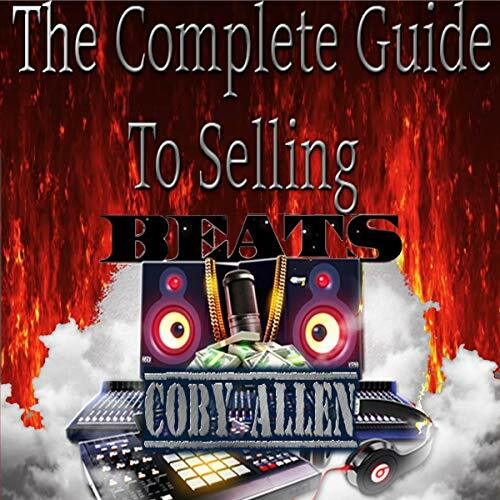 I’m sharing the mind-set, the tools, the proven strategies, and the knowledge that I’ve obtained over the years that I’ve been selling beats online.